Bracelet Close is the winner of the Residential category at the RICS East of England Awards 2017. 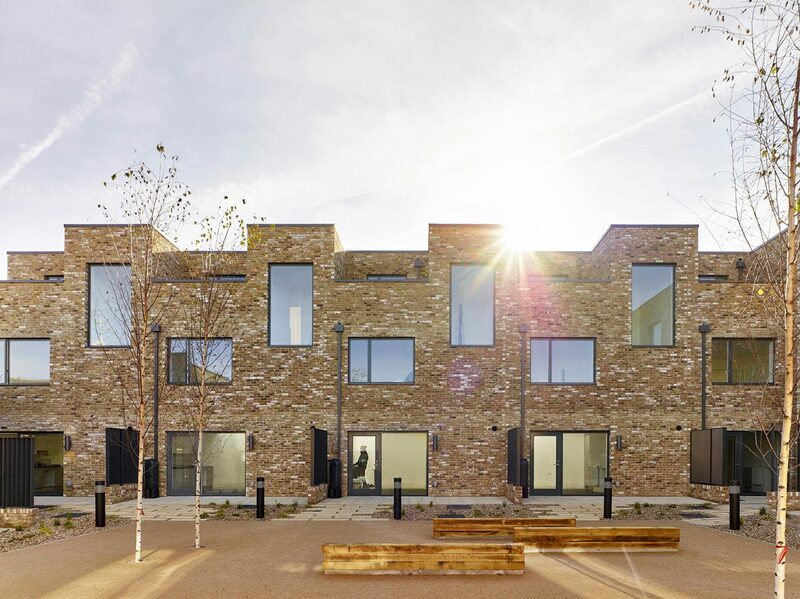 The judges stated that “Decades of Council Housing Building have taught that long-term viability and pride of place comes when good design is not secondary to development costs. Bracelet Close is an example of how people-led design – creating pockets of community within the larger town – can create a place where people want to live and flourish. While focussed on its central courtyard, this design gives views to the surrounding countryside, makes use of an awkward site, and surpasses the sustainability requirements typically employed on such estates.” The project will now be considered for the RICS National Awards.